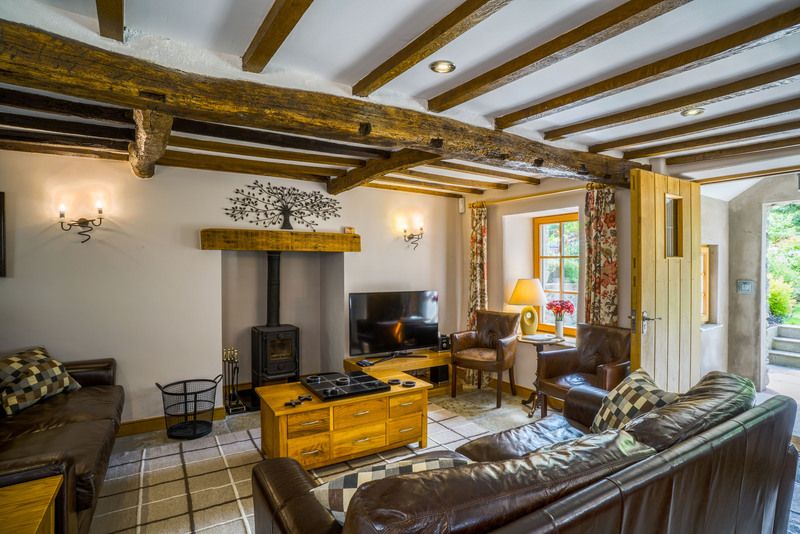 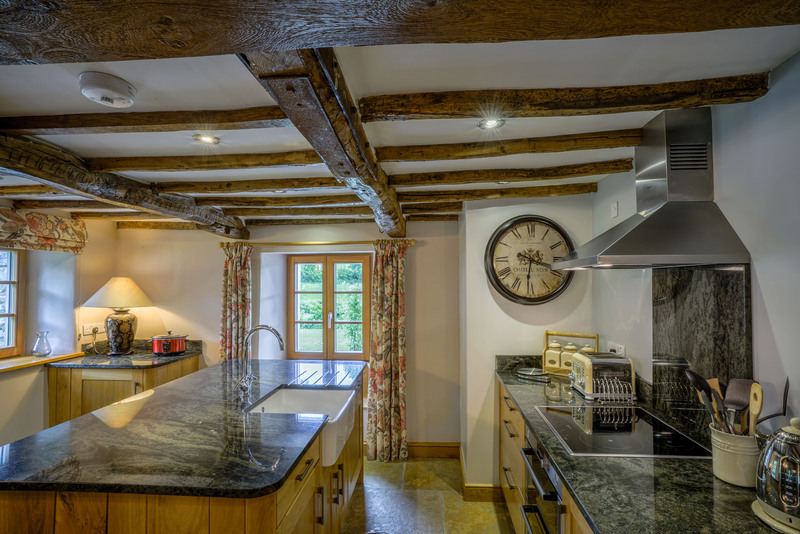 Oozing with warmth and character you'll find this 17th Century Farmhouse listed in "An Inventory of The Historical Monuments in Westmorland". 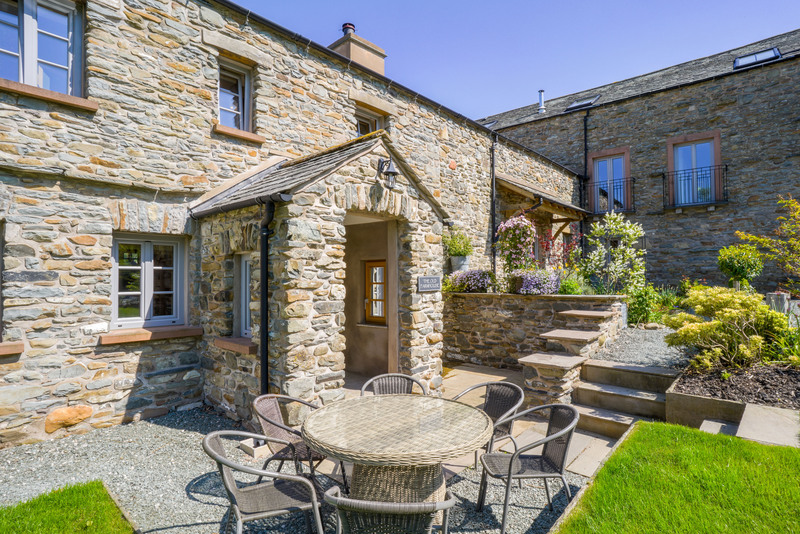 This former 17th Century farmhouse has been tastefully renovated to provide a spacious dwelling that combines its immense historical charm with modern luxury. 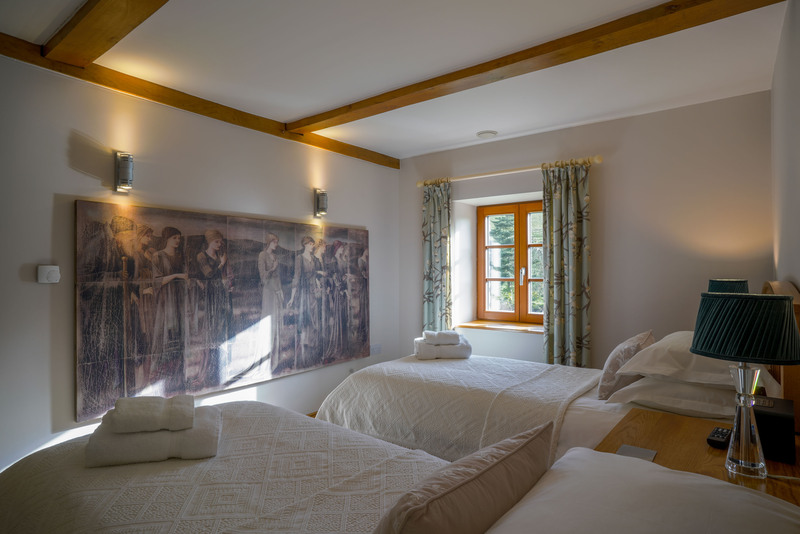 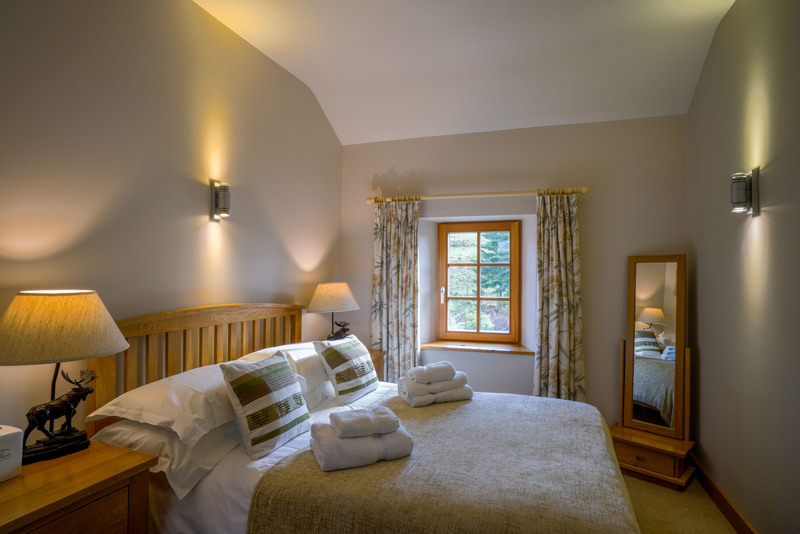 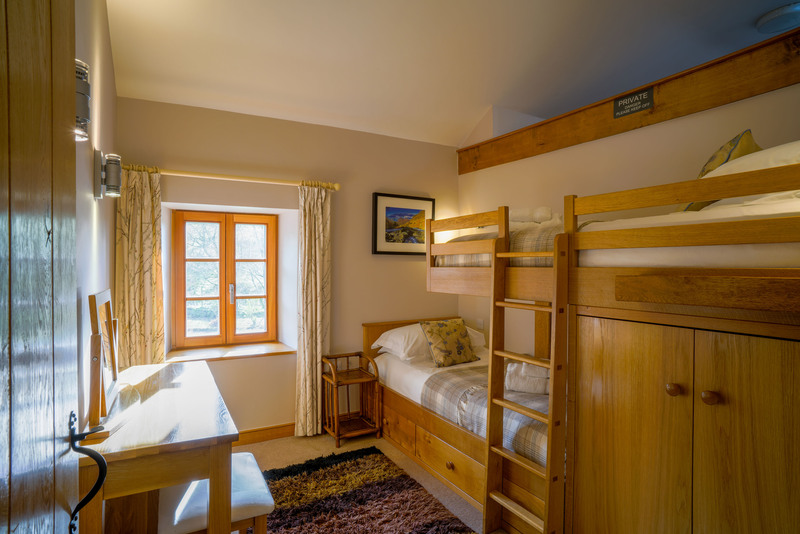 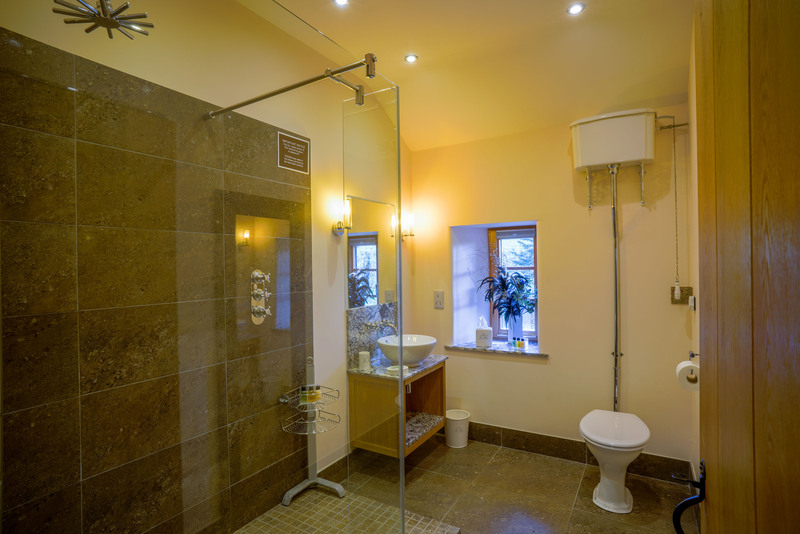 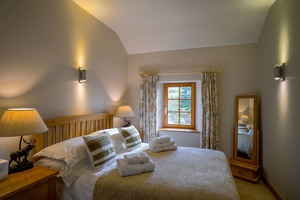 Restoration and renovation work was completed in March 2013 by local craftsmen who have managed to retain the building's considerable charm and character whilst incorporating the very best of 21st Century technology. 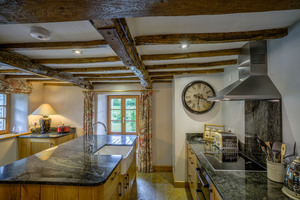 3 bedrooms (Double with en-suite, Twin, Oak Bunkroom). 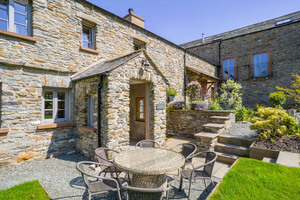 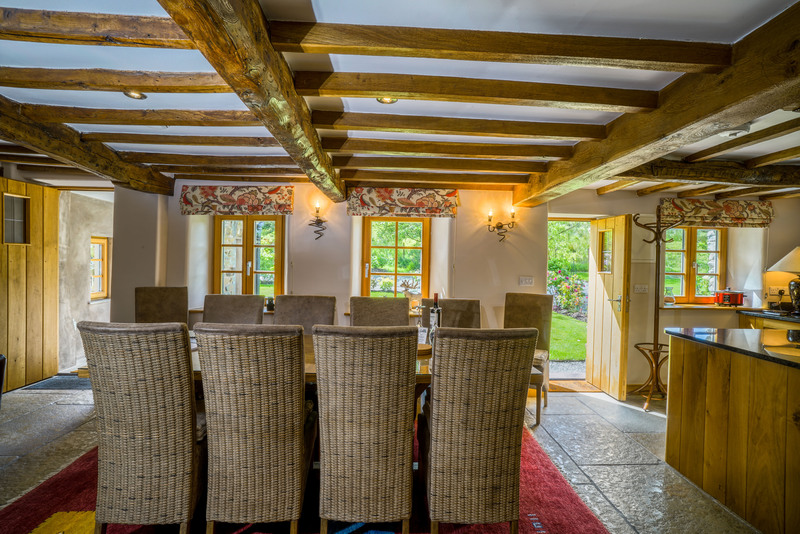 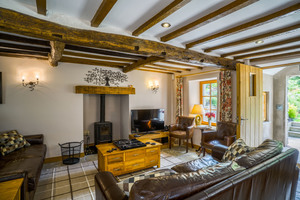 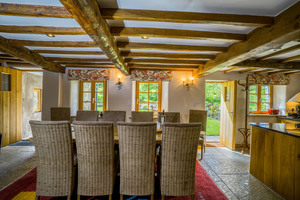 The Old Farmhouse can be linked via interconnecting doors with Hall Beck Cottage to create Hyning House which provides a single dwelling for the larger party / family celebration / Christmas.